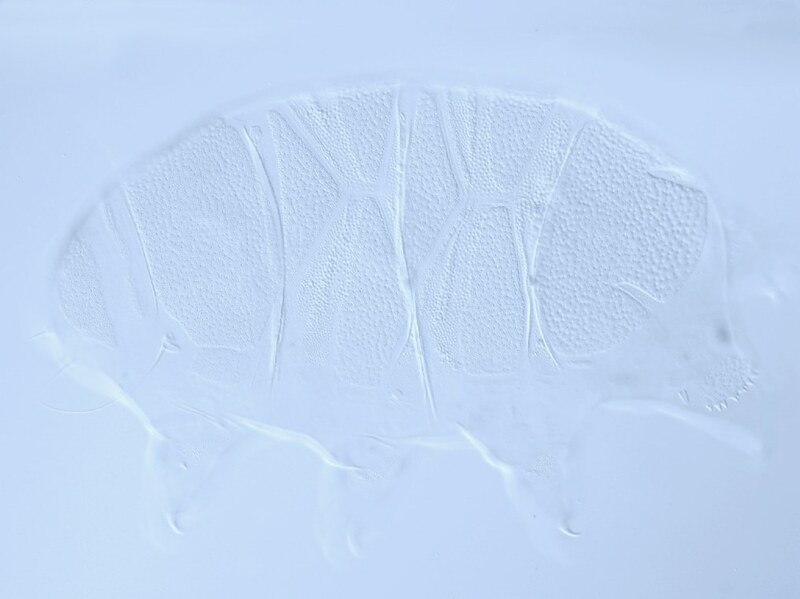 Here you will find contact details of Tardigradologists from all over the World. If you have not been included and wish to be, please send us your details. Please do also contact us if any of your details have changed or are not correct.